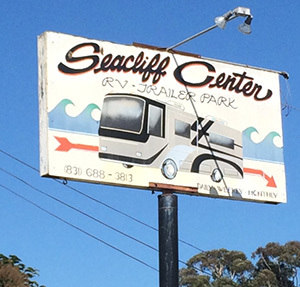 Seacliff Center RV Park wants everyone who visits our website to feel welcome and find the experience rewarding. We strive to make our website accessible to persons of all abilities and maintain due diligence with ADA standards. We will attempt to conform to the Web Content Accessibility Guidelines put forth by the World Wide Web Consortium as time and budget allow. This accessibility statement only covers https://seacliffrvpark.com. You may find outbound links to other sites and accessibility on those sites is the responsibility of the site owners and are not managed or controlled by https://seacliffrvpark.com. Copyright © 2019 Seacliff Center. All Rights Reserved.